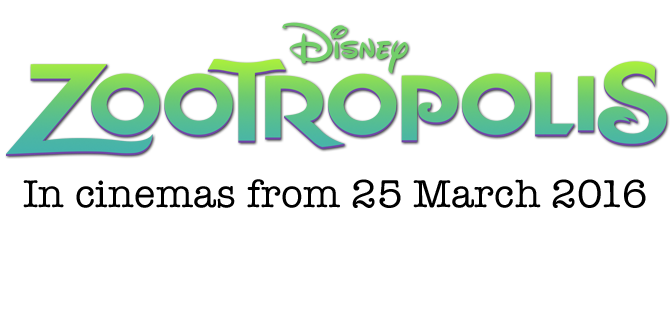 I wanted to share what I thought about Disney's "Zootropolis" with you. 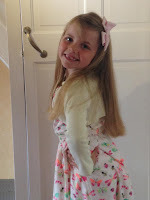 We went to Vue Cinema in Cramlington to see the film with friends. it was on my birthday so I was very excited, I've been wanting to see it for a while. The cinema was quite big and has lots of screens. There's quite a selection of snacks and drinks for sale to. 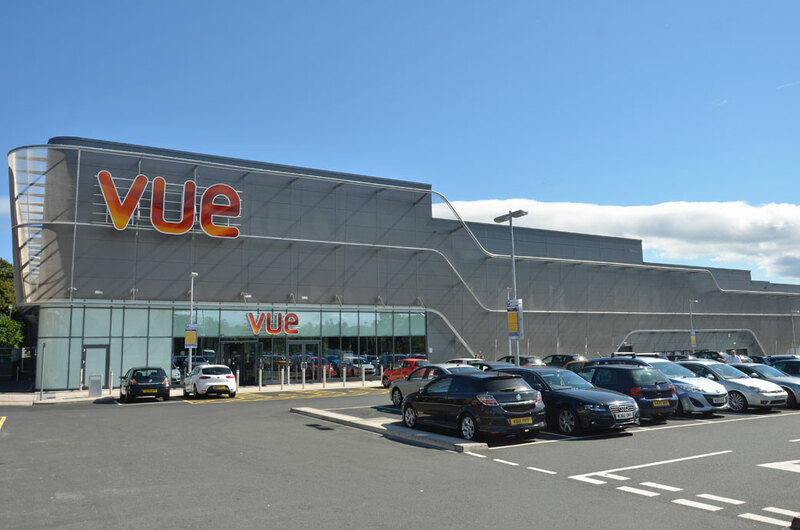 Daddy was pleased because there was lots of parking spaces in front as the cinema is in a big shopping venue, Mummy calls it a Retail Park. 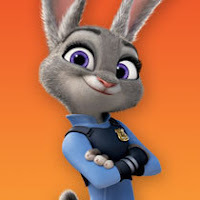 Zootropolis is about a rabbit called Judy Hopps who really wants to become a police officer. She lives in a small town, There was a big meanie bully fox who laughs at her and teases her, one day he even hurts her badly. But she stood up to the bully and she kept going for her dreams. She was the first ever rabbit police officer. She is sent to Zootropolis, a massive city. She was excited for her first day but was given car warden duties. But she wanted to prove that she was good so she done her very best. In Zootropolis the animals have learnt to live together without fighting. The predators and the prey are friends. The mayor of the city is a grand lion. She heard about animals going missing and she promised Mrs Otterman that she would find her husband. Her chief gave her 48hrs to find Mr Otterman or she would lose her job! Judy conned Nick, a crooked fox into helping her. They try to track down the missing otter, Mr Big (who is really a TINY creature) helps them. They find his driver who tells them to be careful of "Night Howlers" but then he suddenly turns wild too and they have to run away and end up finding a hidden hospital where they find all of the missing animals. They have all turned savage and are locked up, I found that bit a little scary. They have a scary time trying to solve the crime and think they have failed. It seems that predators are starting to turn savage again and Judy accidentally says that she thinks it might be part of their biology. It made the animals turn against each other and be scared of each other. Judy returns home to her small town and works on her family's carrot farm but when there she suddenly links a clue about “Night Howlers” which is another name for a flower which makes the animals behave strangely and she rushes back to Zootropolis to find Nick. They then track down a lab where these flower bulbs are being made into a pellet filled with liquid and the animals were being shoot by baddies. When they try to take the clues back to the police station they run into the Vice mayor (a tiny lamb) Bellwether and it turns out that she is in charge of the baddies! In the end Bellwether gets caught and the missing animals are made better with a remedy. Judy tells Nick that he should be a police officer too and he goes on to do his training. He becomes the first ever fox officer and they make a really great team! What I thought about the film? I really enjoyed this film even though it was a bit scary in some parts. There was a popstar gazelle in the film which was cool and I think the sloths were the funniest part. If you want to go and see the film then check out the links for local cinemas in Great Yarmouth and Norwich. I really hope that you enjoy the film! 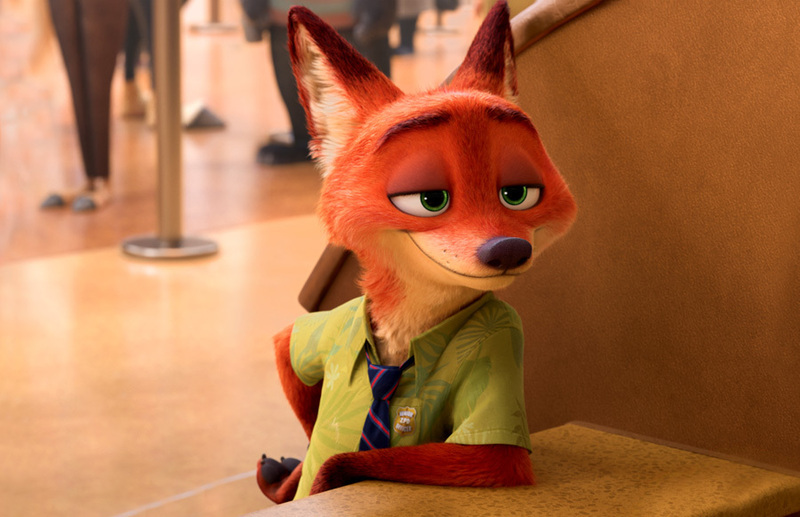 Did you know that in America the film is called "Zootopia"
So if you fancy watching "Zootropolis" in America then you need to look for "Zootopia."